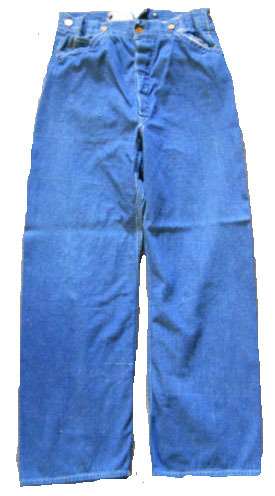 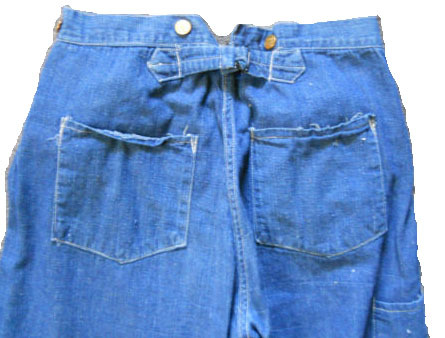 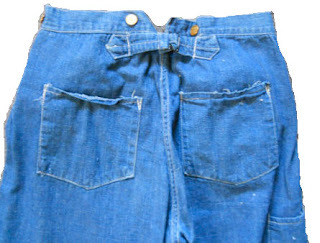 1920's-1930's era Union Made buckle back waist overall manufactured by Royal Blue Overall. Recently sold for just over the $4,000 mark. 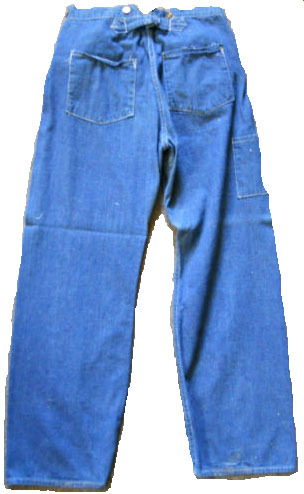 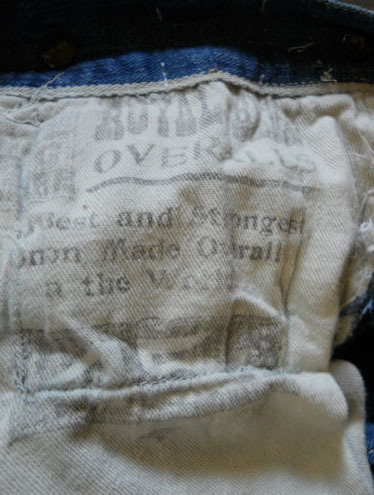 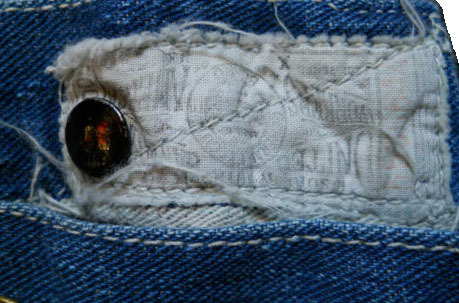 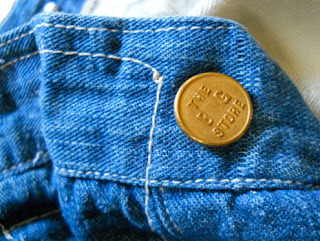 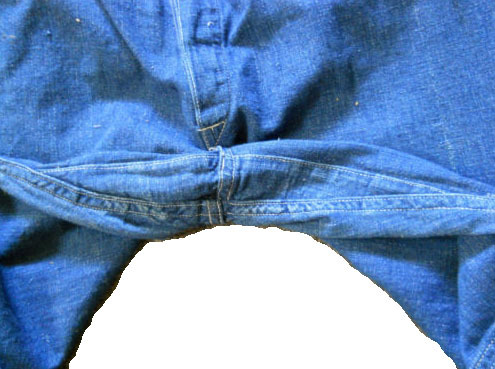 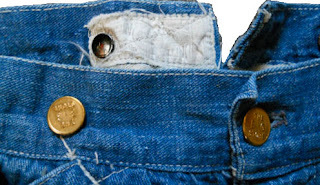 These beautiful chore pants / jeans include the following details.